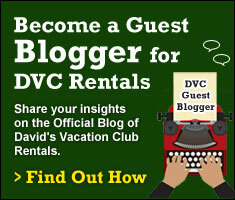 Welcome to the brand, spankin’ new Official Blog of David’s Vacation Club Rentals. We’re so happy to see you here! As you can see, we’re just getting started, but we have lots of fun in store. 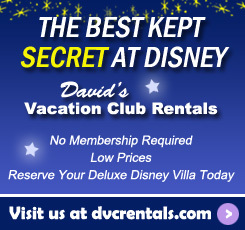 Of course, we’ll be letting you know about the benefits of staying on Disney property with rented points, but that’s not all. 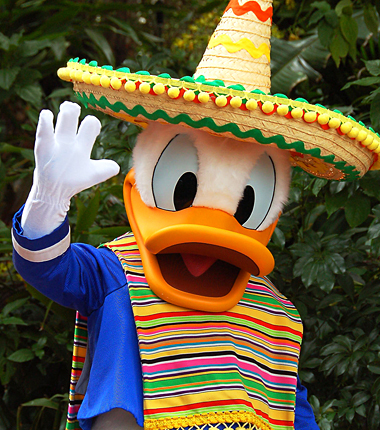 We’ll also be sharing all sorts of interesting facts and photos, news, tips, and reviews to help you enjoy all your Disney vacations. We love hearing from our friends so please leave a comment or question whenever you like, even if it’s just a quick hello. Thanks for stopping by and come back soon to see what’s new!